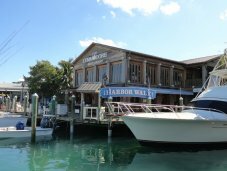 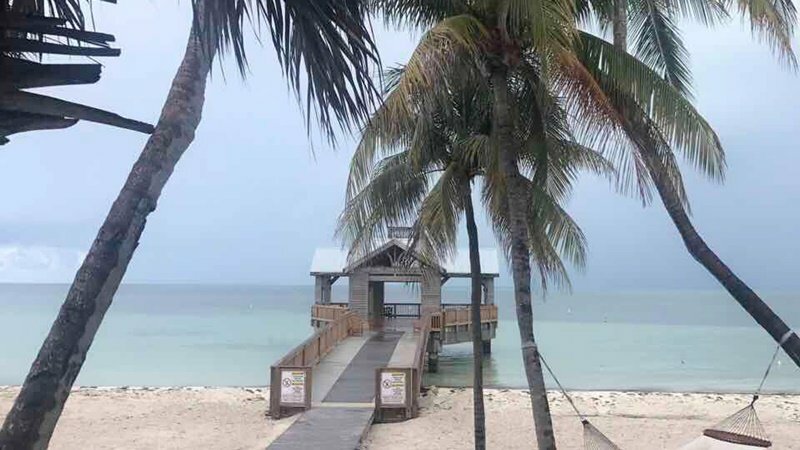 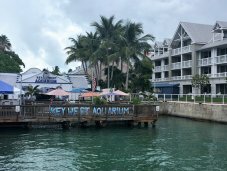 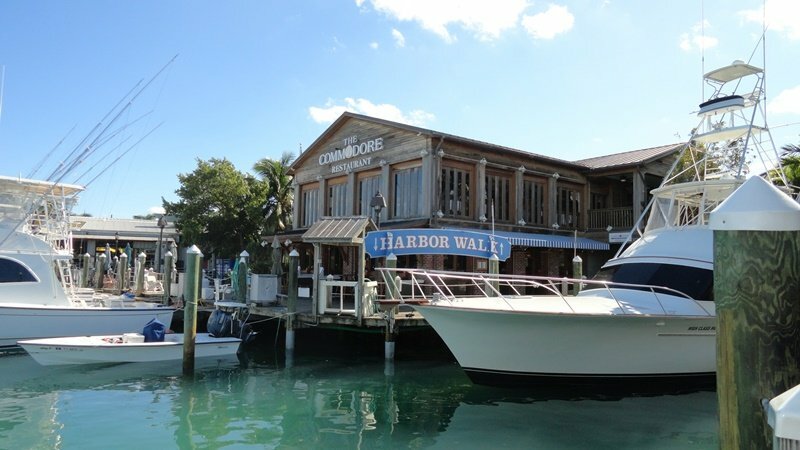 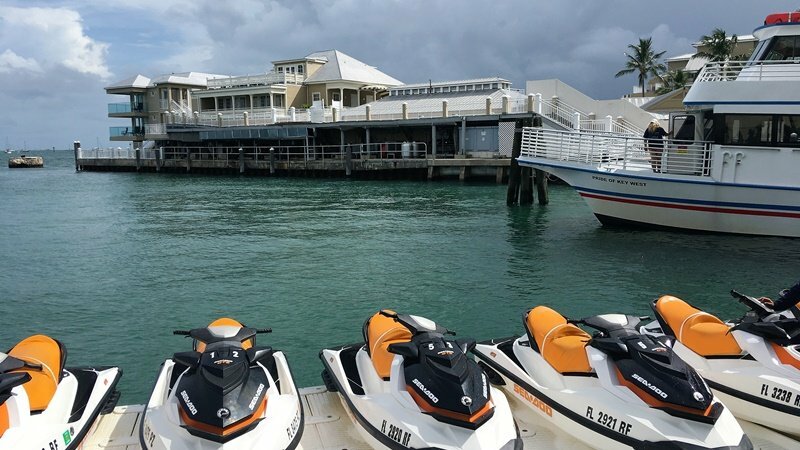 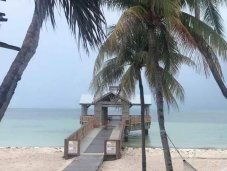 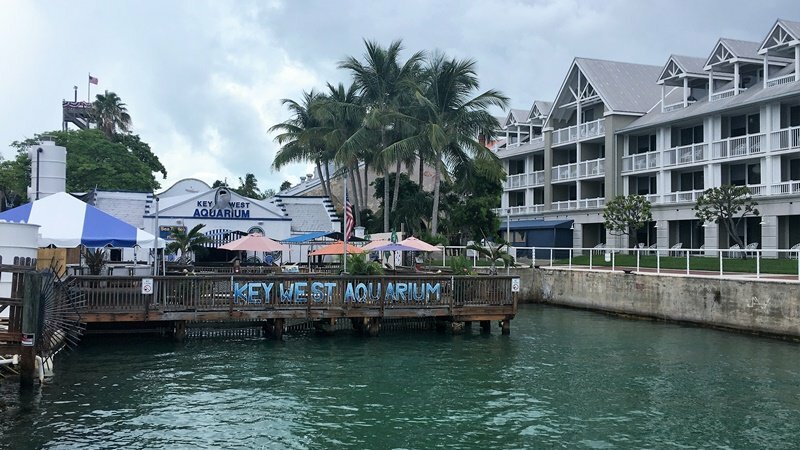 To get to Key West, one can drive to the Keys, take a ferry from Naples, or fly into the local airport. 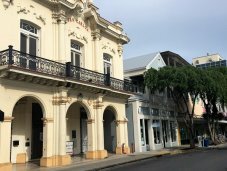 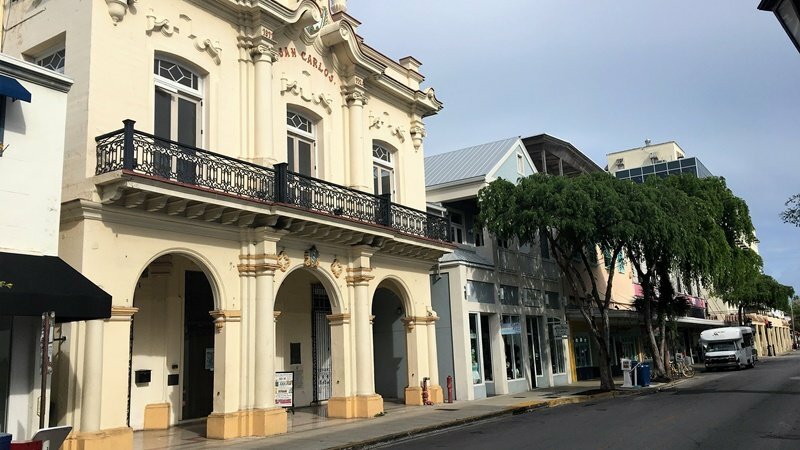 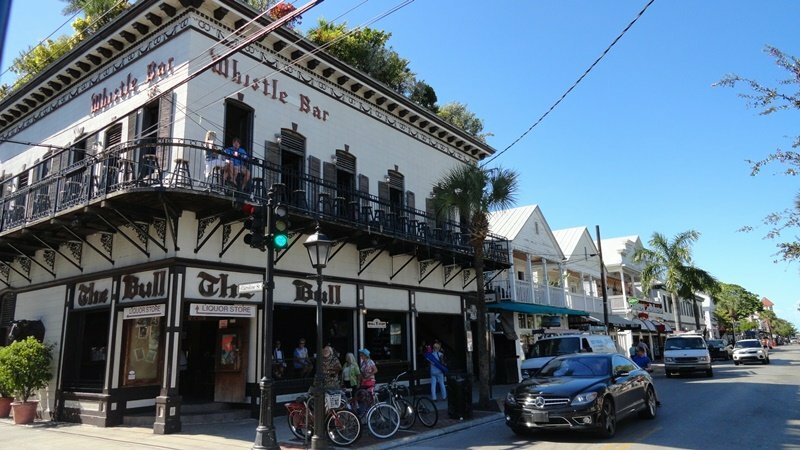 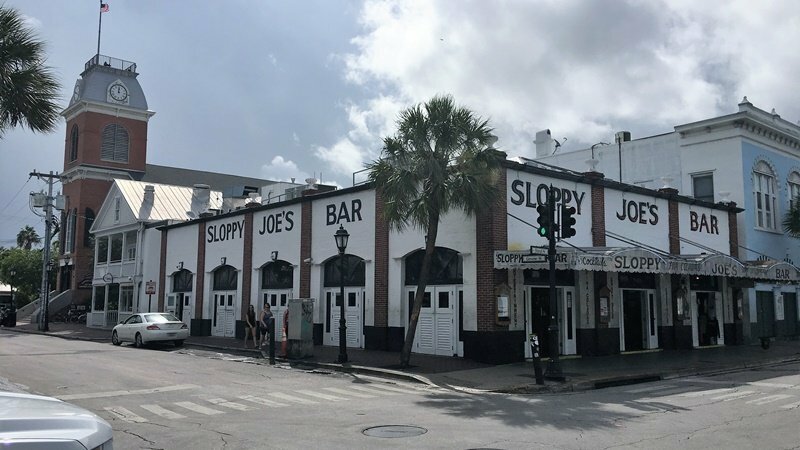 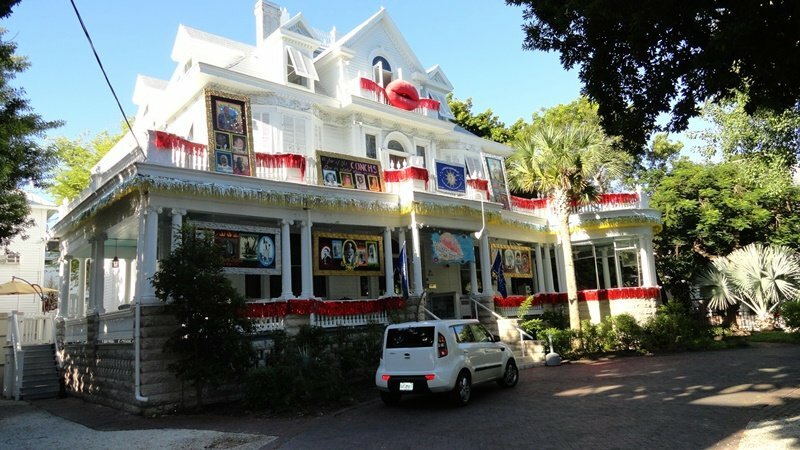 The city was once home to Ernest Hemingway, Tennessee Williams, Robert Frost, Harry S. Truman, and Jimmy Buffet, and it is still famous for the vibrant cultural life one can enjoy when visiting. 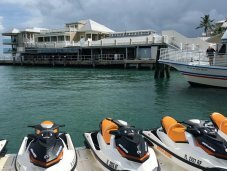 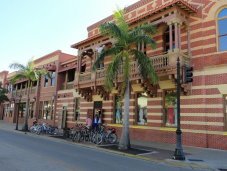 Galleries, museums, shops, bars, festivals, fine dining, saltwater fishing, water sports and beaches are the main attractions. 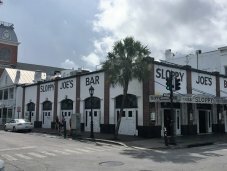 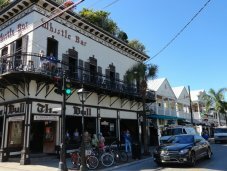 At night there is a vibrant scene on Duval Street, where the tradition of the ‘Duval Crawl’ (bar hopping) is alive and well. 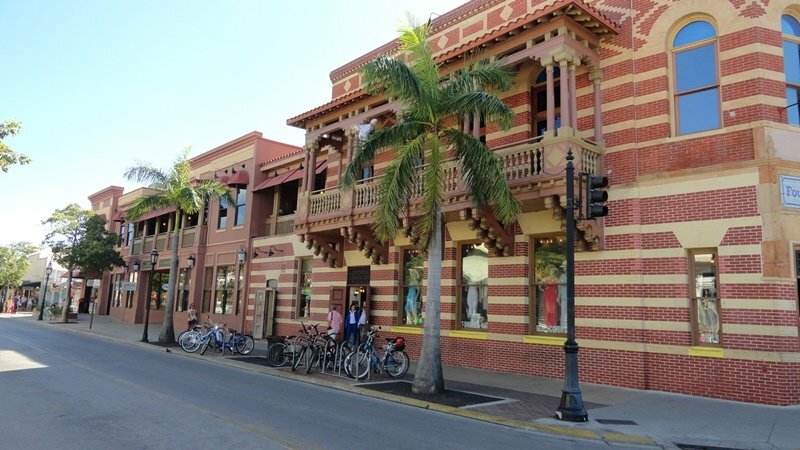 This is an affluent community, plenty of well-to-do make a living in this charming city. 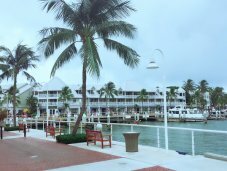 This is also a cruise ship stop, and a popular tourist destination, resulting in a diverse population at any given time. 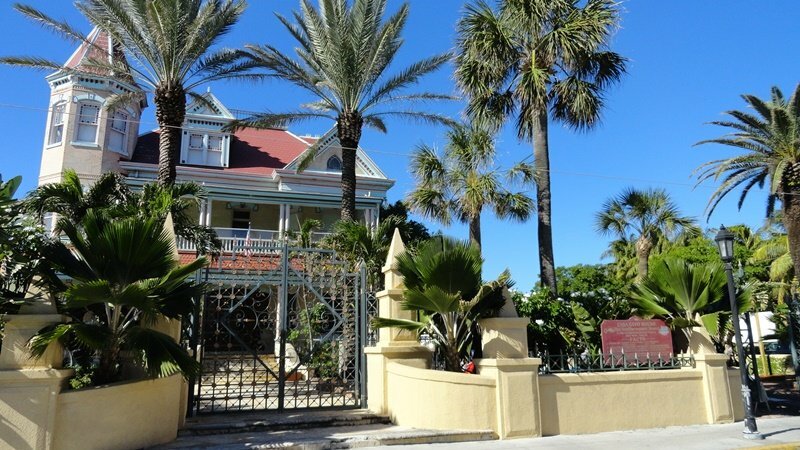 The Ernest Hemmingway home between 1928-1939, where he wrote his novel "For Whom the Bell Tolls". 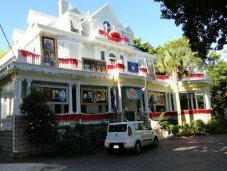 The Harry S. Truman Little White House was the winter White House for 33rd President of USA, Harry S Truman for 175 days during his presidency from 1946 through 1952. 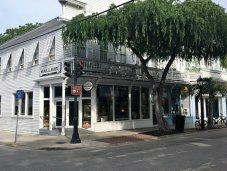 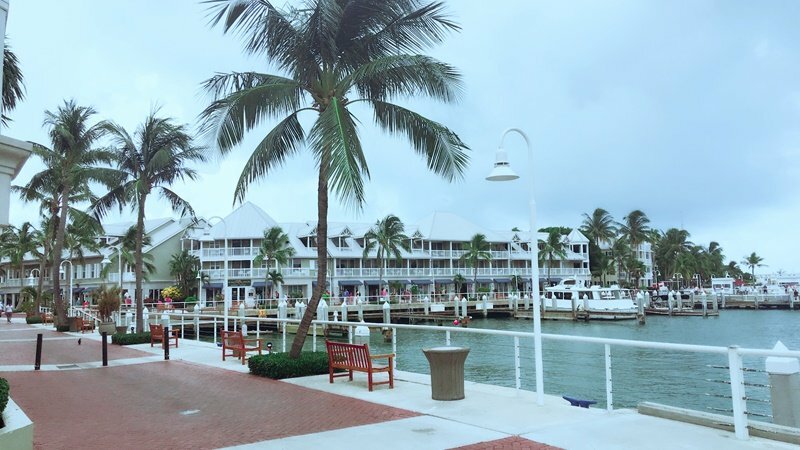 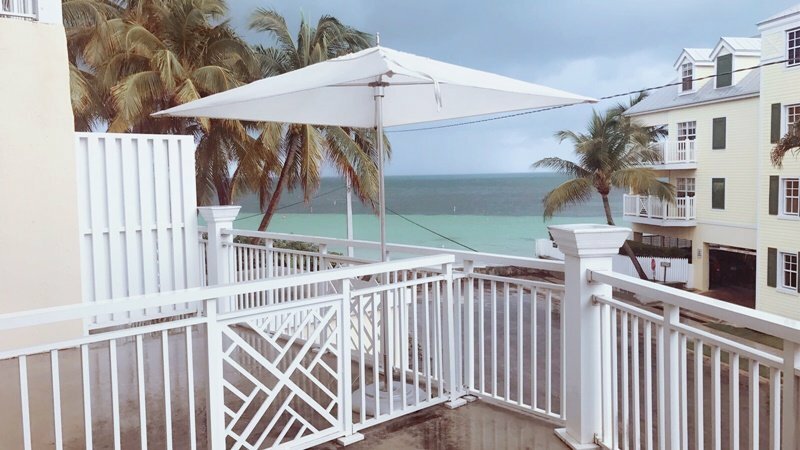 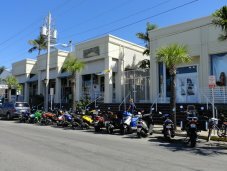 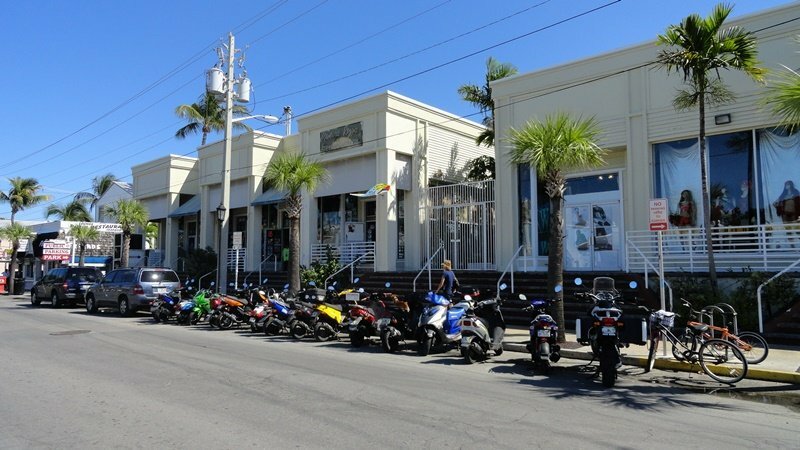 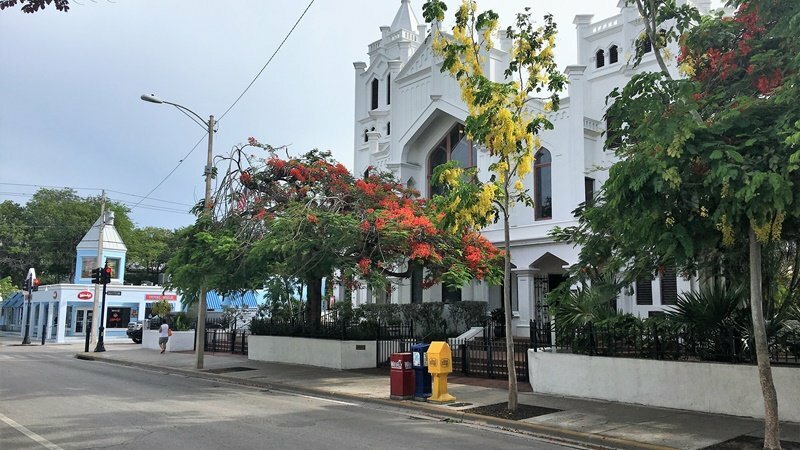 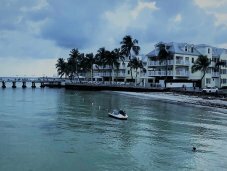 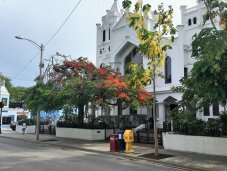 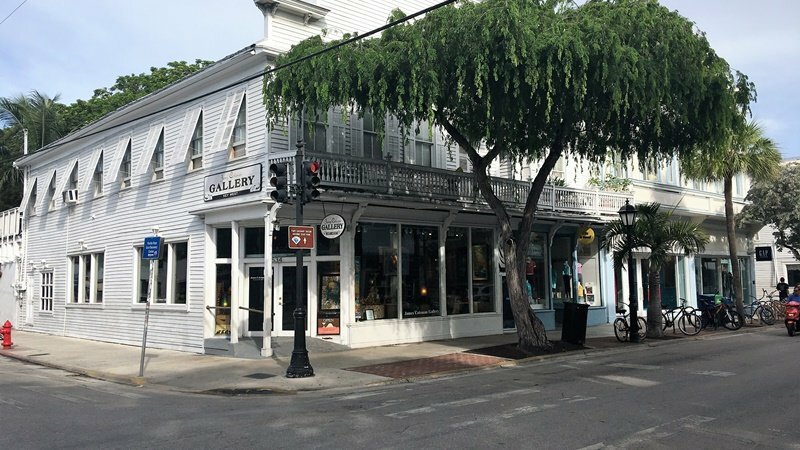 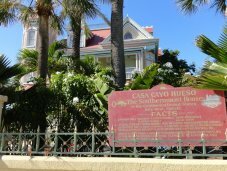 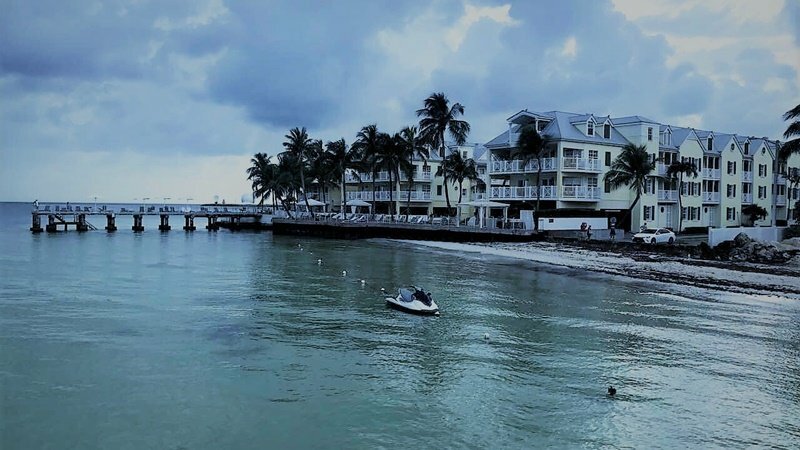 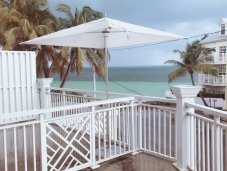 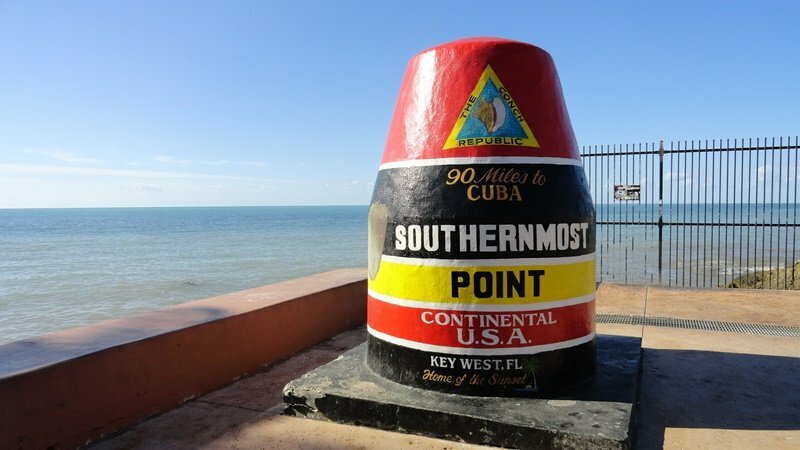 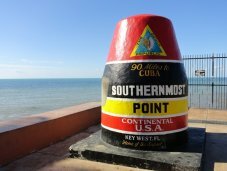 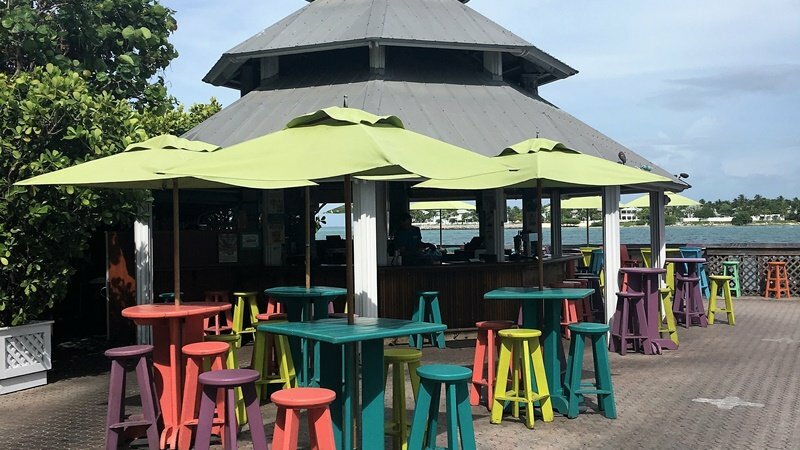 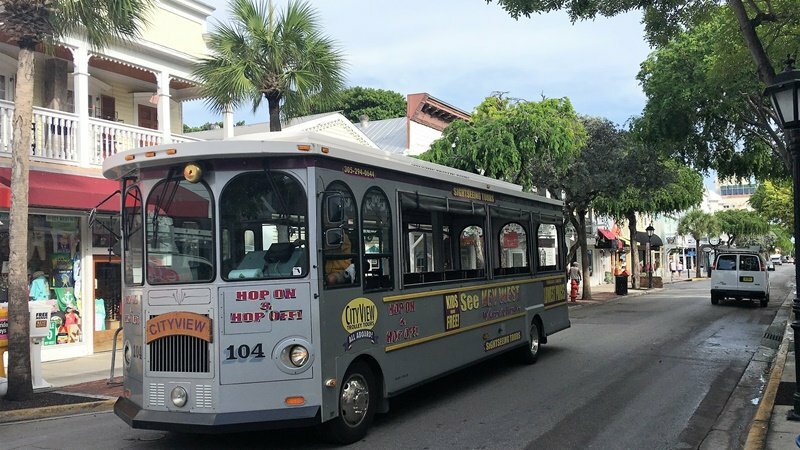 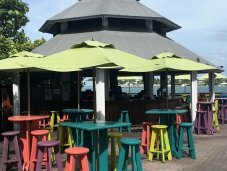 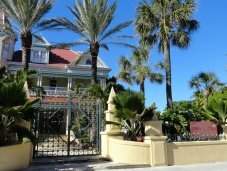 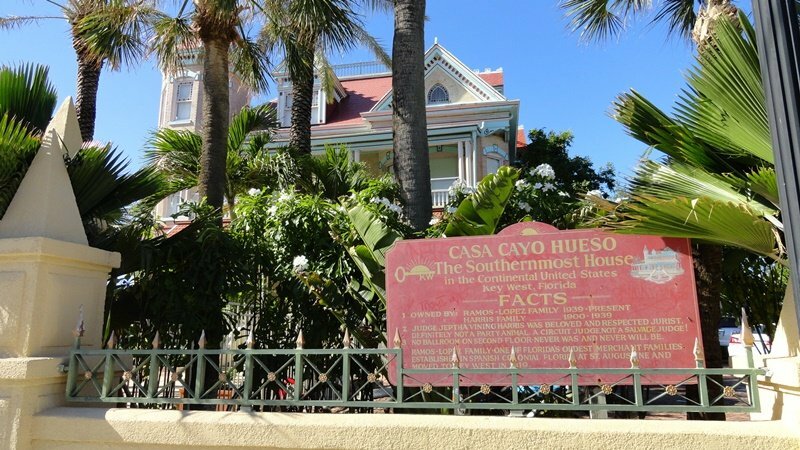 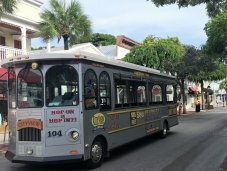 Once you visit Key West you will want to come back!